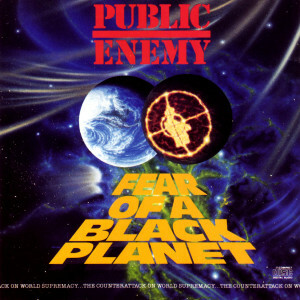 National News Roundtable: Fear Of A Black Planet? Marc discusses attempts to impeach Barack Obama, the duel-faced bumper-sticker nature of the rhetoric against Obama, and the institutionalized and embedded racism in our culture, with a panel of experts: Dr. Lawrence Brown, Assistant Professor of Public Health at Morgan State University; E.R. Shipp, Pulitzer Prize-winning journalist, Journalist-in-Residence and Associate Professor of Journalism at Morgan State University; and Jackie Wellfonder, conservative activist and blogger.